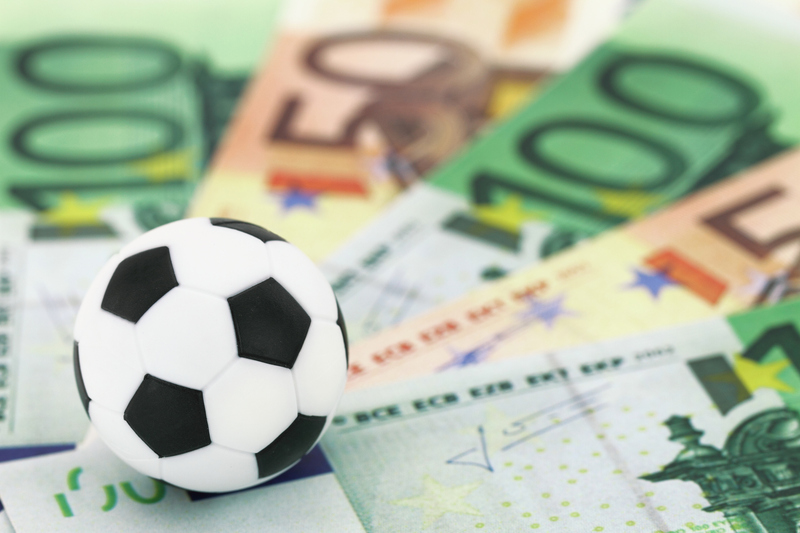 Football’s transfer market sees huge sums of money spent on buying the best players and paying their wages, but at what point does the amount of cash being passed about become immoral? Geoff Moore, professor of business ethics and director of ethics & policy at Durham University Business School, might just have some answers. 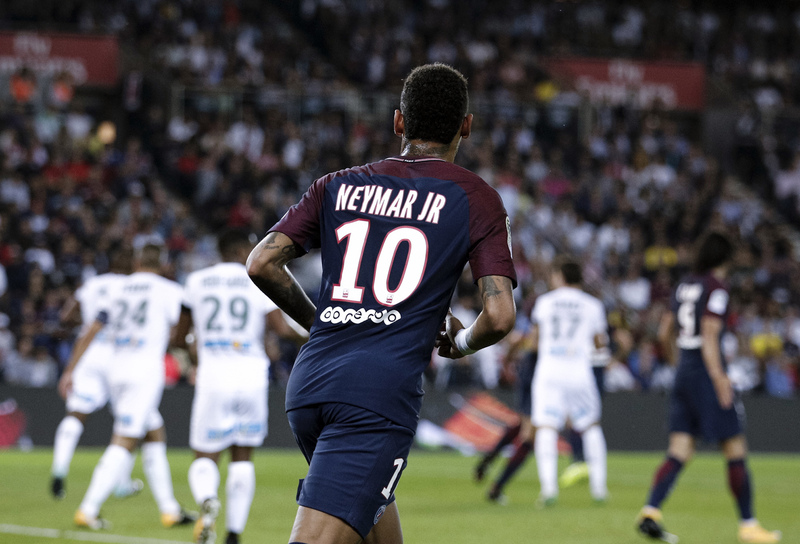 Perhaps the most stunning moment of the 2017 summer transfer window was Neymar’s move from Barcelona to Paris St Germain, which, at £200 million, more than doubled the previous record (Paul Pogba to Manchester United for £89 million in 2016). The effect of that groundbreaking transfer seems to be that transfer fees have been forced higher across the market – an issue for all clubs, but a bigger problem for the little ones. Suddenly, if you wanted to buy Gylfi Sigurdsson (which Everton did) he was going to cost £45 million – Real Madrid paid that for two-time Ballon d’Or winner Zinedine Zidane in 2001. “I think it makes football hugely hierarchical. It does make it much more difficult for clubs lower down,” said Professor Moore. “They’re just not playing the same game. 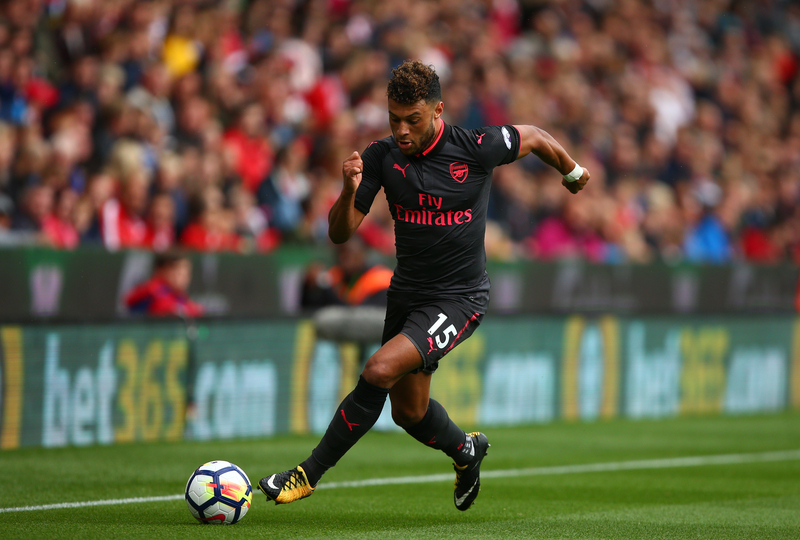 Of course, with big transfer fees often come big wages – a top Premier League footballer will earn more than £100,000 a week in many cases, with former Arsenal midfielder Alex Oxlade-Chamberlain reportedly accepting £120,000 a week at Liverpool for example. “Recently it was being said that companies were going to have to publish the ratio of their top staff to their average staff and so forth,” said Professor Moore. “The average FTSE 100 CEO earns £4.5 million. One fee I saw for a top footballer was £180,000 a week, which works out at £9.3 million a year. “I’d almost use the word obscene about those salaries. I think it’s almost obscene,” he continued. But Professor Moore had stronger words for those who fully believed they were due such wages. “I think that people who think that somehow they are worth that are fooling themselves really. They’re in another world,” he added. 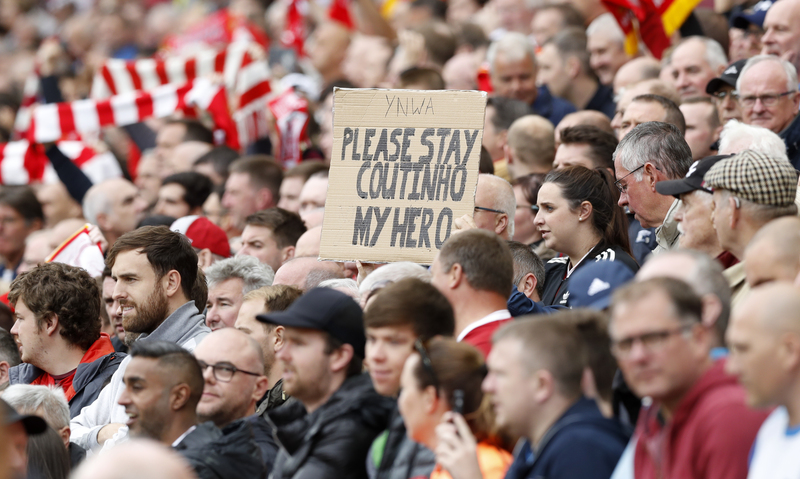 Philippe Coutinho is an example of a player who reportedly wished to leave a club, Liverpool in this case, despite having many years left on his contract – should footballers be made to honour these agreements, or is it okay for them to move? “If you want out of your contract you should seek to negotiate your way out, and to do that in a proper format,” said Professor Moore. “Not by not performing. But that’s not to say that Professor Moore believes all players act ethically when attempting to negotiate their way out of a club. With exponential price rises and mammoth wages, many fans wonder if the bubble that football is clearly living in will ever burst. But, with players, managers, coaches and media enjoying the riches the beautiful game brings, what would it take for the bubble to burst? “I think several of the big clubs going out of business would be quite a shock to the system,” said Professor Moore. “That might be the most likely thing to burst the bubble – if a club overreaches itself, paying huge salaries to such a large number of players, and doesn’t get the return on that.